Charities are required to advocate a high standard of integrity. With that in mind, Charities are encouraged to provide an avenue to promote responsible and secure whistleblowing without fear of adverse consequences.  SSC is able to assist Charities in developing a Whistle Blowing policy, that provide guidelines to the Charity in areas such as reporting channels, receiving a report, recording a report, escalation and investigation protocols including preservation of confidentiality among others with regards to whistle blowing. SSC’s Ethics Hotline for Charities is an independent channel for your employees and stakeholders to raise concerns over misconducts or unethical behaviour relating to your organisation without fear of reprisal. Being able to receive reports early helps you to be aware of any alleged dishonest or misconduct. Hotline: A dedicated hotline manned by SSC to receive calls. Fax: A confidential fax number to receive reports. Mail: A mailing address to receive reports. Website: A secure website for stakeholders to make reports. Email: A secure email address for stakeholders to make reports. SSC is also able to assist you in developing and managing an ethical reporting programme and receiving and monitoring ethical reports for your organisation. Charities that see the benefit of an independent reporting channel often encounter difficulties in developing it internally or outsourcing it due to financial constraints. Ethics Hotline for Charities is very reasonably priced because of SSC’s non-profit objectives. As SSC is put in a position of trust and integrity by our clients, we will ensure that due care is taken to prevent this information from being accessed by unauthorised persons.